Until now. 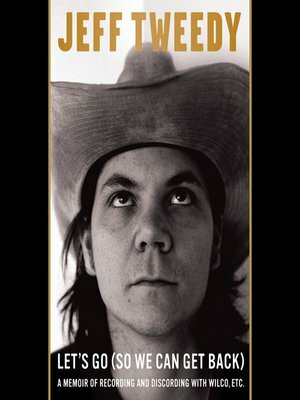 In his long-awaited memoir, Jeff will tell stories about his childhood in Belleville, Illinois; the St. Louis record store, rock clubs, and live-music circuit that sparked his songwriting and performing career; and the Chicago scene that brought it all together. He'll also talk in-depth about his collaborators in Uncle Tupelo, Wilco, and more; and write lovingly about his parents, wife Susie, and sons, Spencer and Sam.